…. I admit that is a little misleading. 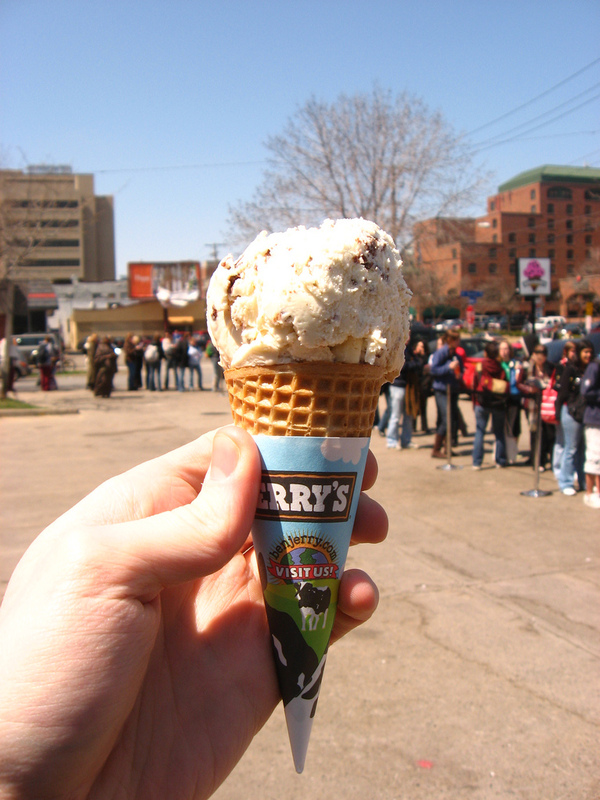 Yes, they still will have all the cow’s milk ice cream the world loves, except of course for the flavors that will be no longer available due to climate change (I kid you not, it’s an article on their front page along with a “Whatever happened to Wavy Gravy story…. hippies!). 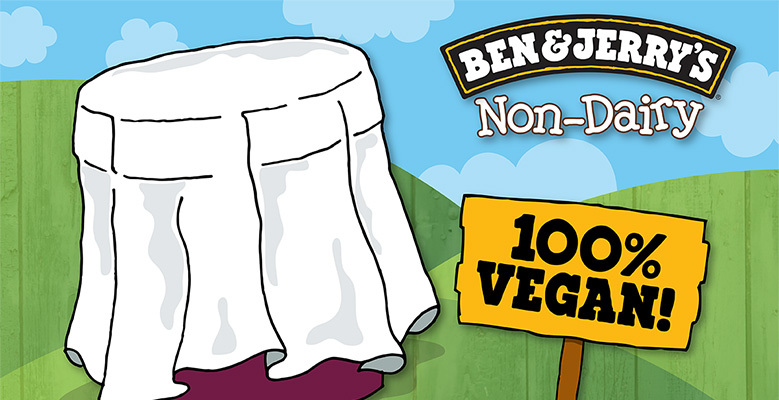 But the venerable ice cream purveyor is about to unveil non-dairy ice creams very soon! How cool is that? They are keeping the recipes close to their chests at the moment, but it has to involve soy, coconut or almond, right? I really can’t wait!! Oh boy.